Long Reach PoE (LRP) is playing a huge role in revolutionizing the way security and law enforcement officials monitor public spaces. Digital evidence supplied by CCTV and surveillance cameras on city streets and throughout many public parks have led to arrests on countless occasions. This should come as no surprise given how much faster officials are able to identify suspects and prove their whereabouts when they have video evidence on hand. Surveillance footage and other forms of digital evidence are drastically reducing the amount of time it takes to go from the criminal act to a successful prosecution of the crime. With increasing versatility for strategic camera placement and centralized management systems, this is going to continue to become more and more effective as time goes on. You may also remember that The Boston Bomber and the New York City Dumpster Bomber were 2 instances where IP surveillance made the difference. Let’s take a closer look at the most common types of surveillance equipment. IP surveillance is Internet based. 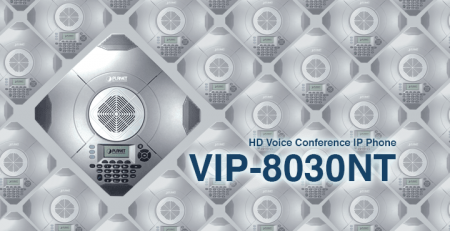 It makes managing security easier allowing one centralized point of control. But the longer the distance the signal needs to travel, the more problems arise. For a business that is housed entirely in one building, that might not seem like a big deal. But when you’re a local law enforcement agency or a college campus spread out across multiple city blocks, you can see how this poses a more substantial obstacle. Running cable across greater distances can indeed pose some tricky challenges. But don’t worry, there’s a solution. 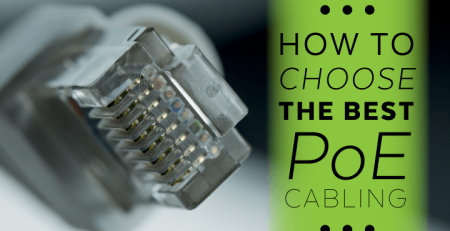 Power over Ethernet technology — power and data delivery over one cable — has been growing in popularity for its convenience and simplicity of use. But up until recently, it’s been limited to installations that cover 100 meters or less. This put a damper on its ability to play a role in remote and large-scale installations. 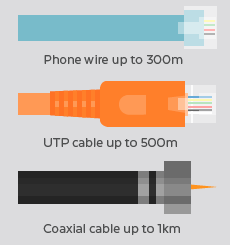 Coax has its merits but it’s a more expensive type of cable (and more expensive to install). The data was “getting there” over coax, but the power required a separate source. This suddenly makes a centralized point of control for surveillance systems over PoE networks, very doable for geographically broad installations. 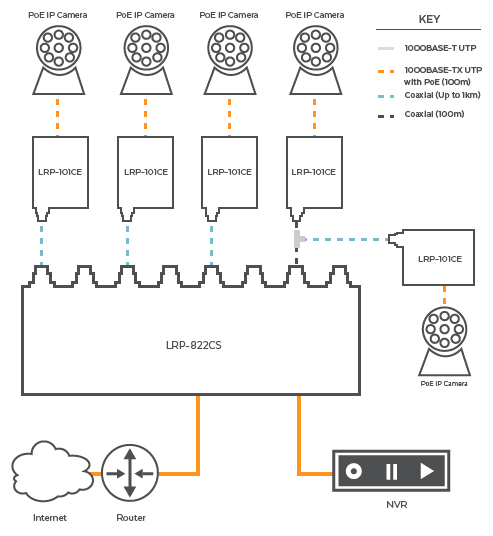 A CCTV Camera at a traffic light may be installed at a distance of 1 km and connect to an LRP 16-port Managed Switch. This product line also offers Power Injectors and Coaxial Extenders to boost power and extend lengths where needed. 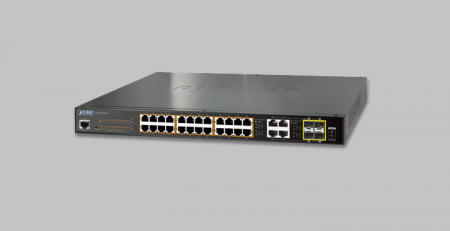 This equipment functions the same way as traditional PoE devices, delivering power and data while lowering installation costs. 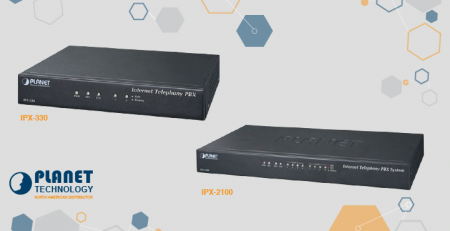 It also allows easy integration easily into existing IP Infrastructure. LRP was originally intended to support multi-megabyte performance over telephone-grade unshielded twisted pair copper. 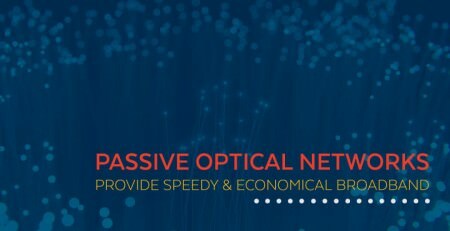 It was designed to connect metro-area office networks without needing to pay the substantially higher prices for fiber optic cabling. 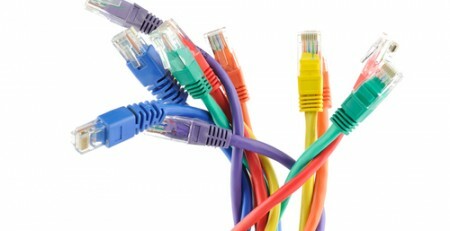 It has also been used, quite successfully, in adding access to the Internet to hotel rooms and college dorms. This model is understandably perfect for law enforcement and other security installations. And it’s allowing security professionals to do their jobs without the sky-high network cabling costs. 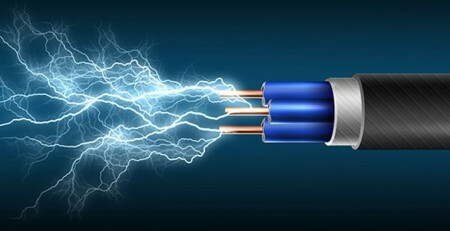 One source gave the average cost per foot of Coax as anywhere between $1 and $6 per linear foot. Many of you are installers that have supplier contracts, so that information may not be applicable to you. However, even at the lowest estimated rate scale, $1 per foot of coax adds up fast when compared to the net-zero cost of leveraging existing copper phone wires. 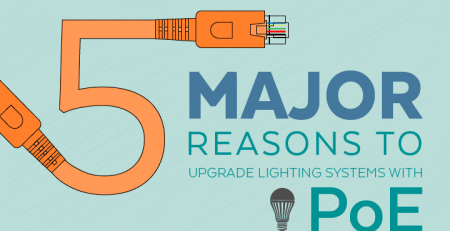 Long Reach PoE combines the best features of all 3 types of standard cabling solutions. 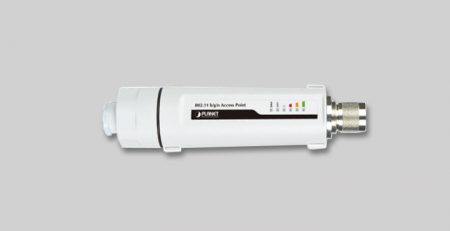 It harnesses the speed of coax over super long distances of up to 1 km, while still keeping a keen eye on the bottom line and incorporating existing or UTP where possible. The world of PoE is only going to get better because it’s so much easier to get these projects approved and so manufacturers are putting in the money to improve them. Money talks and… well, you get the rest. Expect to see more of these projects popping up in the coming months. There’s currently a budget of $1 Trillion working its way down the public spending pipeline for infrastructure repair and upgrades. Many project coordinators and decision makers are seeing how far they can stretch it. 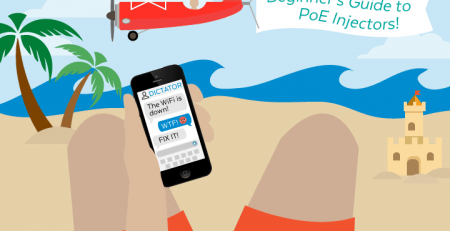 If you’d like to learn more about how PoE technology can enhance your client’s Internet experience, feel free to reach out. One of our analysts will be happily assist you. Hii… Rita, you have shared the amazing and informative blog on your site if anyone has any kind of issue and problem in that then you can go through our site.